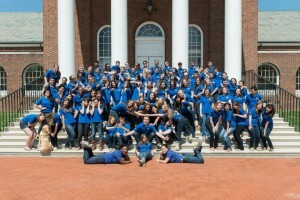 Blue Hen Ambassadors on the steps of Memorial Hall. Stay on top of your schoolwork! For most of us, college is the first time we are away from home for an extensive amount of time, and therefore it is the first time we are given such a luxurious amount of free time. Don’t waste it! We are all in the Honors Program because we had a great work ethic in high school, so don’t slack off now! Schoolwork can get away from you super easily. Explore campus and find a favorite place to study. My favorite place was the Quiet Study Lounge in my residence hall. Perfect atmosphere to study, but also to be social when you are ready for a nice break now and again. Go to Dr. Munson’s Study Breaks! Dr. Munson has pretty much been the face of the UD Honors Program for decades now and he so generously brings snacks to the Honors lounges every Wednesday. Getting free food, talking with an adorable elderly man, and meeting new friends in your hall – what more could you ask for? Some of my favorite memories last year were at Dr. Munson’s Study Breaks. The gummy bears are a must! Get involved! Activities Night has come and gone, but that doesn’t mean you can’t still join one of UD’s 300 RSOs! Clubs are some of the best ways to meet friends beyond the ones in your classes and halls, and you’ll connect with people even better because you’ll already have a similar interest. My suggestion: Blue Hen Ambassadors. The campus tour guides are some the best students on campus, which is an obvious bias statement given the fact that I am one of the lucky members. 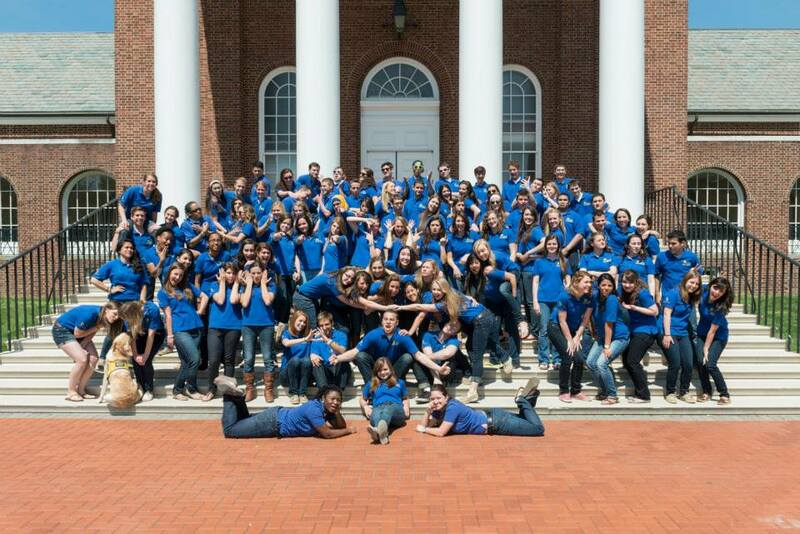 However, if you are energetic, obsessed with the University and like to have fun in a cool UD polo and name-tag, then check out the Blue Hen Ambassadors Facebook page for more info and the application! Applications are due at 5:00 pm on September 12, 2013! While I could go on and on with tips about how the make your freshman experience the best, it all really comes down to doing what makes you happy and the most comfortable! I wish you all the best of luck!